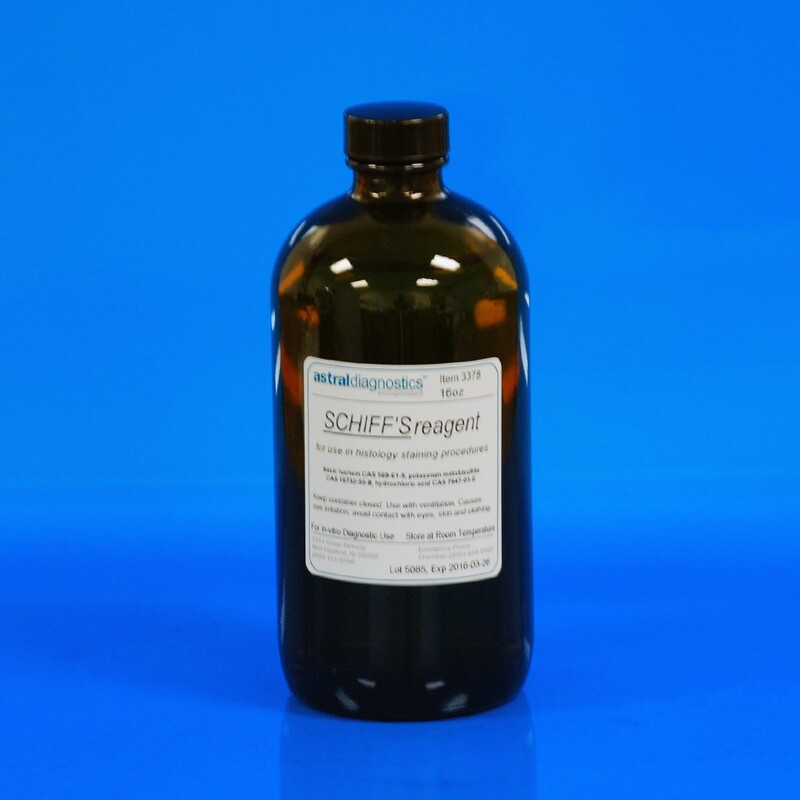 Schiff Reagent | Polysciences, Inc.
Schiff Reagent is used in the Periodic Acid Staining Procedure. Intended for use with blood, bone marrow, tissue touch preparations or routine tissue sections. FDA approved for in vitro diagnostic use.